Happy New Year from Kinzelman Art Consulting! With 2019 ahead we have important news to share with the community. After nearly fifteen years with KAC, it is with a heavy heart that we announce Adrienne Johnson’s departure from the company on Friday, January 18th. Since joining the company in 2005 our clientele and community have come to know and value Adrienne immensely. As a member of the Kinzelman team her contributions have been essential to our success and we are forever grateful for her dedication, professionalism and commitment to the company throughout these years. With a rough itinerary in mind as well as family and friends to meet along the way, Adrienne will be taking time to organically travel the world, beginning her adventure at the end of January. It is with sadness that we announce this shift in KAC, but we are incredibly thankful for the many years of hard work and friendship we have received from Adrienne during her time with the company. “It has been a tremendous privilege to work alongside Julie Kinzelman and amazing colleagues like Kimberly Landa through the years on countless projects that I feel honored to have been part of. I have grown so much in my time at KAC and now I’ve come to understand that it’s time for me to cultivate life in a completely new way. My relationship with Julie expands well beyond the professional where she has truly become an integral part of my heart. I am eternally grateful to her for the amazing opportunity to work at KAC and know that we will remain steadfast friends forever." If you have any questions, please feel free to reach out to anyone on the team at KAC, or Adrienne until the time of her departure. 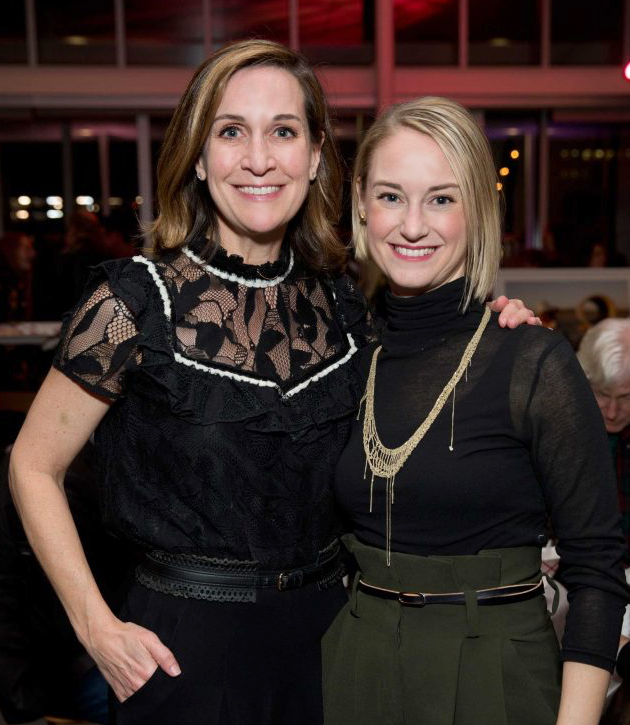 We look forward to seeing what new adventures 2019 has in store for both Adrienne and Kinzelman Art Consulting!